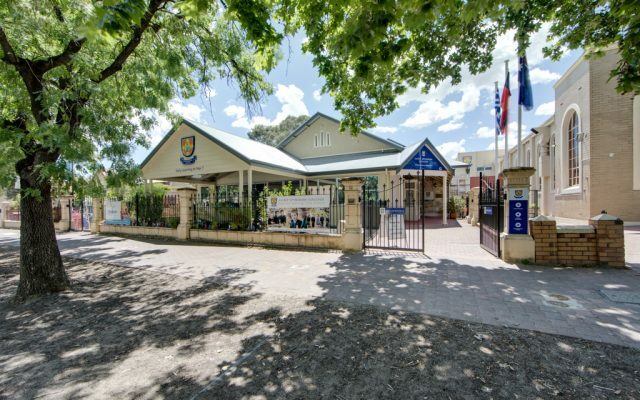 Saint Spyridon College is a coeducation primary school, located in Unley, South Australia. 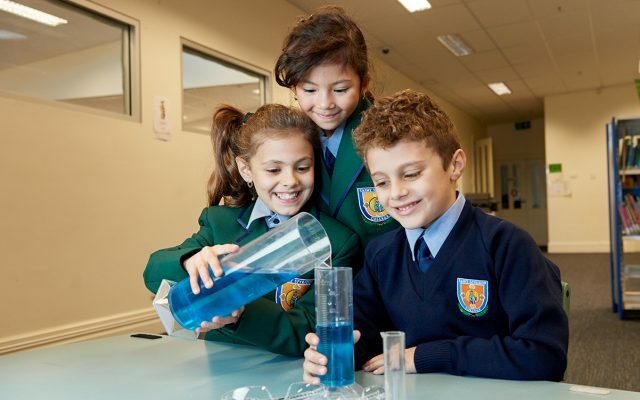 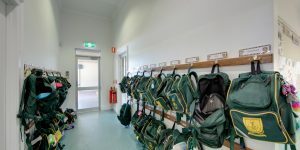 Keep up to date with everything that’s happening at Saint Spyridon College. 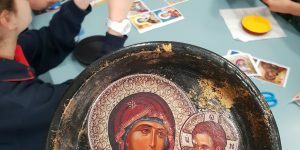 Creating icons in Art and Religion classes with the upper primary classes. 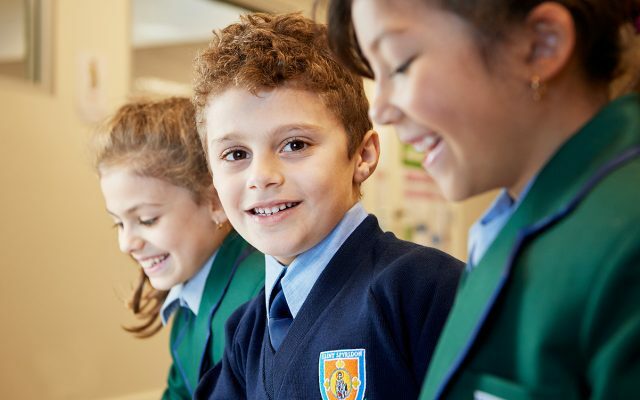 If you’d like more information or are interested in a school visit please get in touch with us.